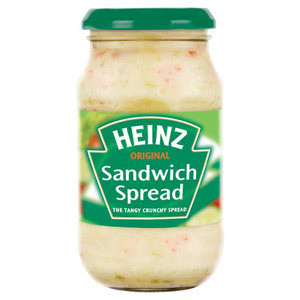 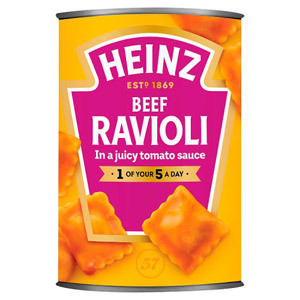 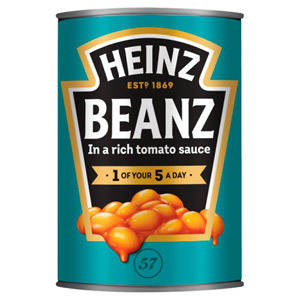 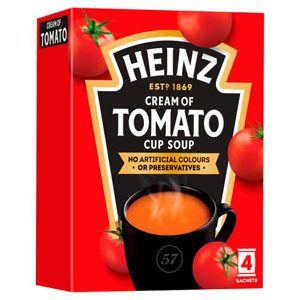 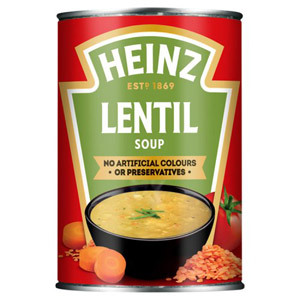 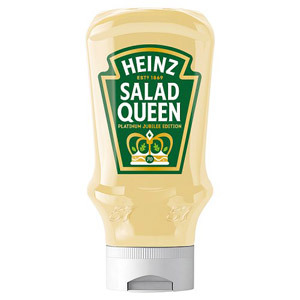 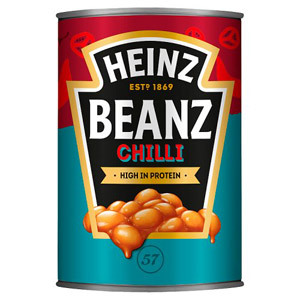 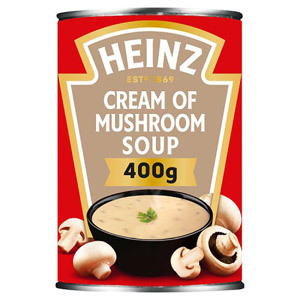 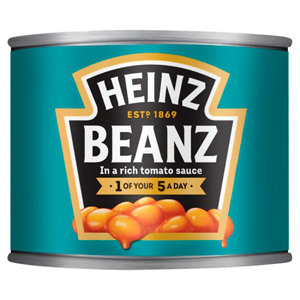 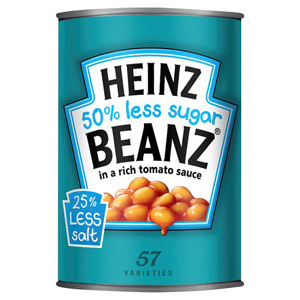 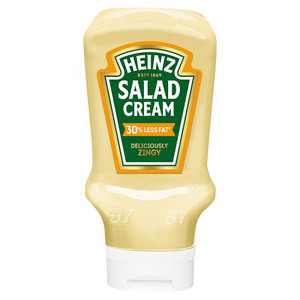 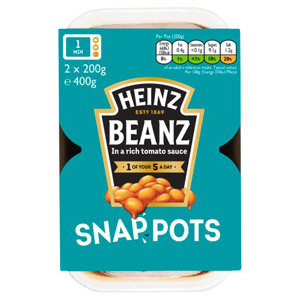 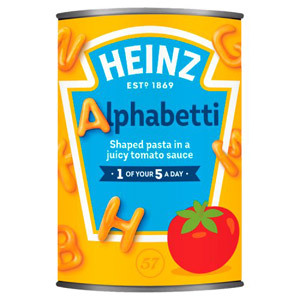 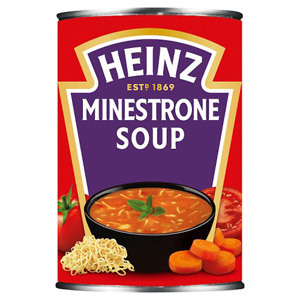 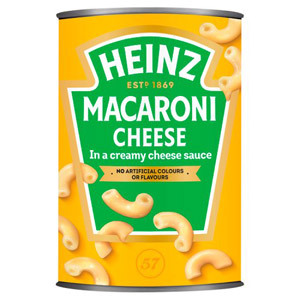 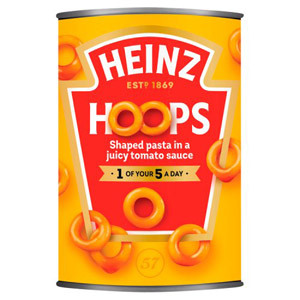 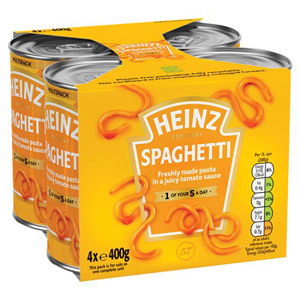 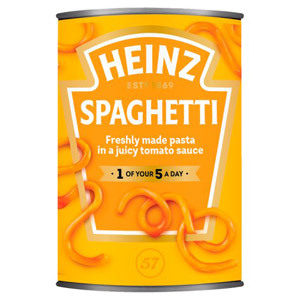 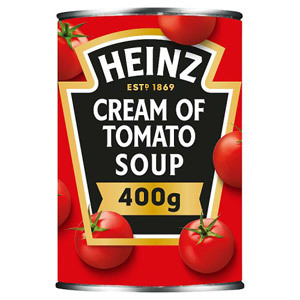 Heinz is one of Britain's most loved brands, producing iconic products such as Heinz Beanz, Tomato Ketchup and Cream of Tomato Soup. 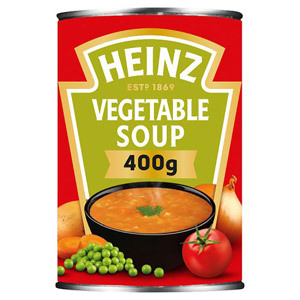 Heinz UK and Ireland's main factory (which is near Wigan) turns out more than 1 billion cans each year and is Europe's largest food factory! 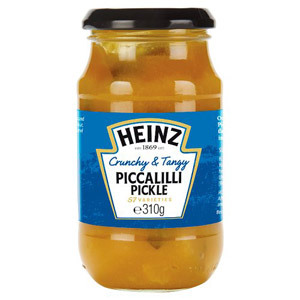 Associated with great taste, quality and variety by foodies everywhere, you know this a brand you can trust!